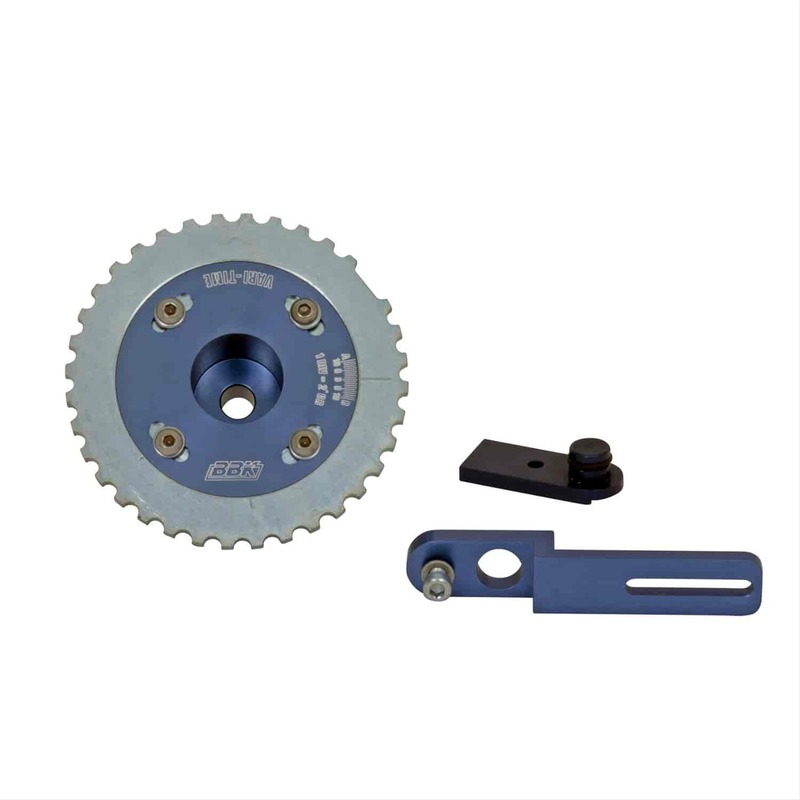 BBK Performance Parts Vari-Time Adjustable Timing Unit for Ford 4.6L/5.4L applications gives a very accurate and simple way to adjust ignition timing on distributor-less Ford vehicles. Advancing ignition timing equals much better torque and peak horsepower numbers on naturally aspirated vehicles; for supercharged or nitrous owners, the kit allows for timing retard up to 10°. Does BBK Performance Parts 1640 fit your vehicle?